There was probably a good chunk of the audience that thought that Persona 4: The Animation was not going to cross the Pacific and land on our shores. I mean, a good chunk of Japanese made stuff, be it anime, games, and shows, never get released here (officially anyway). But, as the headline suggest, Sentai Filmworks (one of the successors to ADV Films), has licensed P4A for US release. 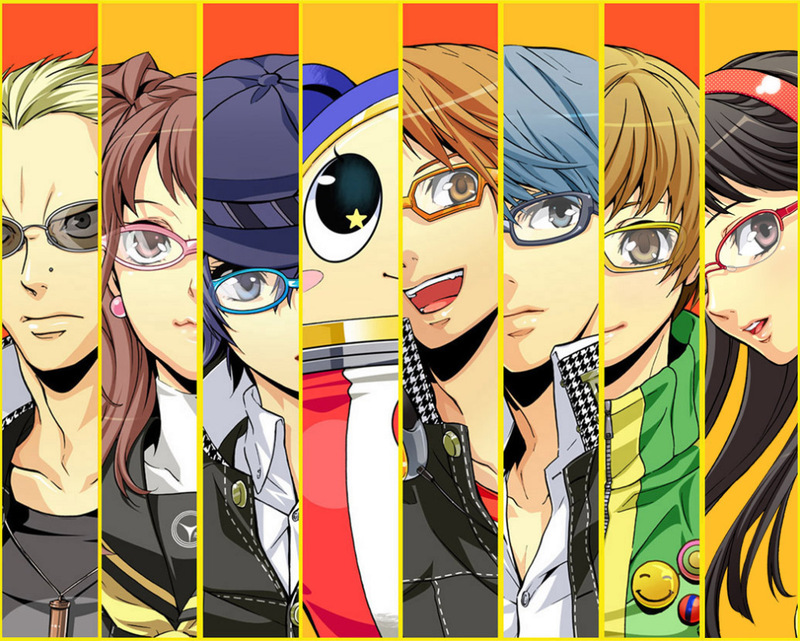 So far there’s no word on whether they’ll be bringing in the P4 voice actors to reprise their roles, get some news guys in, or forgo dubbing altogether. But this is still good news for those that want to officially see the anime of P4 and not depend of shoddy work of some hack fandub group. This entry was posted in Gaming News and tagged adv films, Anime, Atlus, Persona 4, persona 4 the animation, sentai filmworks on October 7, 2011 by Steven T..